When love is in the air and stars in your eyes, you wish fulfil your lady love's every desire and mind you, diamonds are one such desire that every woman invariably lives with. So why wait for any other occasion than Valentine's Day. 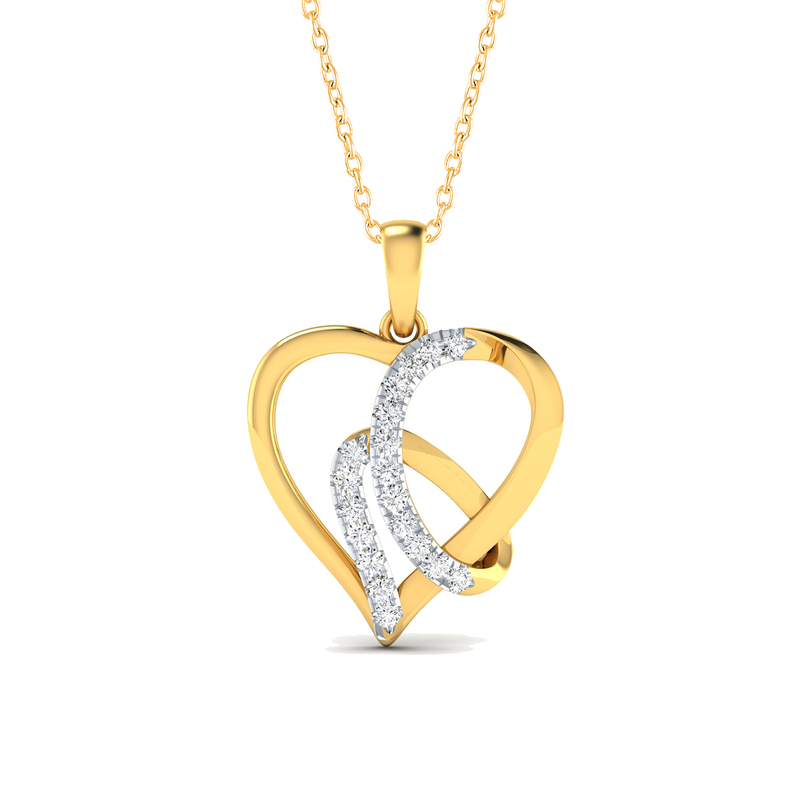 This year, gift her this beautiful symphony of gold and diamonds and make her your Valentine for life.